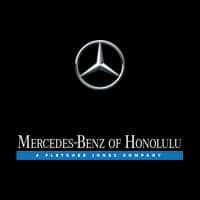 Mercedes-Benz of Honolulu offers a complete range of Mercedes-Benz genuine parts and accessories. 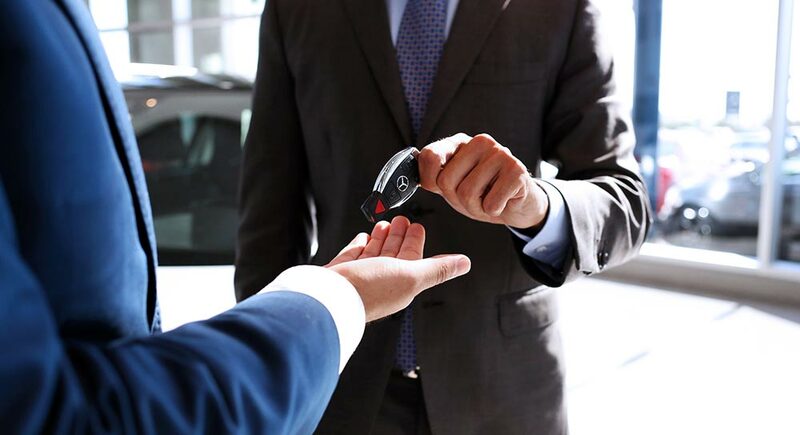 Mercedes-Benz of Honolulu will provide you with the steps necessary to obtain a Key Replacement. Mercedes-Benz vehicles are built from the best, by the best. Using aftermarket parts compromises performance, reliability, and safety, since they have not been constructed solely for use in a specific Mercedes-Benz model. 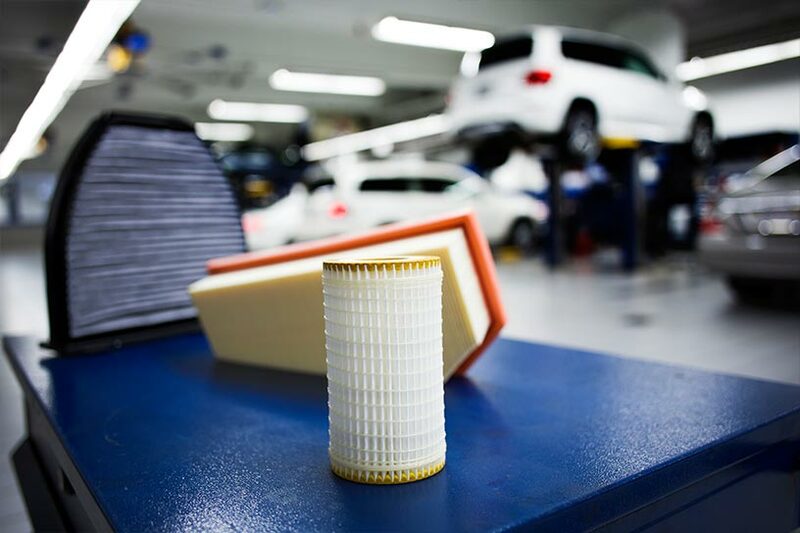 Your luxury vehicle deserves genuine Mercedes-Benz parts — each one has been made to meet the highest possible standards, and is provided with a parts limited warranty for up to four years. At Mercedes-Benz of Honolulu, we provide access to 100,000 genuine Mercedes-Benz parts. Our highly trained and experienced parts staff will help find the right one for your vehicle. If it isn’t in stock, we’ll order it as soon as possible. 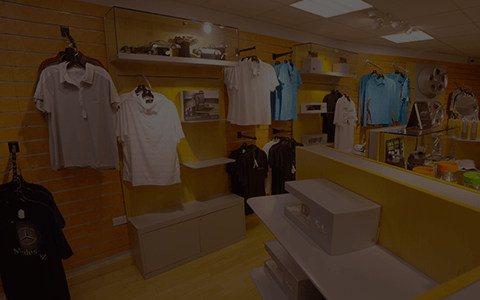 We also supply first-class Mercedes-Benz accessories, allowing owners to customize their vehicle. Remember to keep checking back with our limited monthly offers on these outstanding parts and accessories.